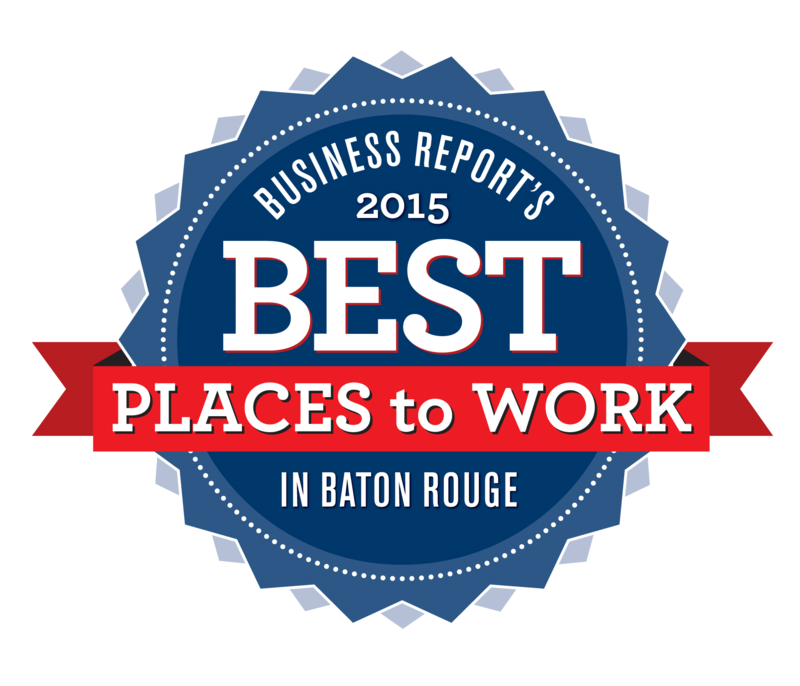 Think your business is one of the best places to work in Baton Rouge? The nomination process for Business Report‘s annual ranking of the 2015 Best Places to Work is now underway. Companies on the list are known for recruiting and retaining the best and brightest in the workforce. Selection and rankings for the Best Places to Work are determined by the independent national firm Best Companies Group. For-profit or nonprofit publicly or privately held entities with a facility in Baton Rouge and a minimum of 15 full-or part-time employees working in the nine-parish Capital Region are eligible to participate. Contract employees are not included. Companies that choose to participate are assessed on two factors. The first is a questionnaire about company policies and practices, demographics and benefits. The second is a survey of randomly selected employees at each firm who respond anonymously to 78 statements on a five-point agreement scale, as well as a handful of open-ended questions and demographic inquiries. 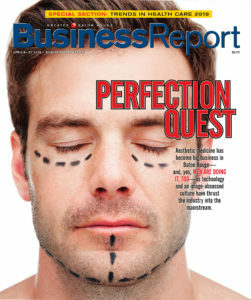 Best Companies Group analyzes and ranks participating firms on eight core focus areas: leadership and planning; corporate culture and communications; role satisfaction; work environment; relationships with supervisors; training, development and resources; pay and benefits; and overall engagement. Best Places to Work in Baton Rouge is presented by Business Report, the Greater Baton Rouge Society for Human Resource Management, the Louisiana Workforce Commission and Best Companies Group. There is no fee to participate. See last year’s top five or sign up for the 2015 Best Places to Work.